Wine tasting has its own community of like-minded fans. 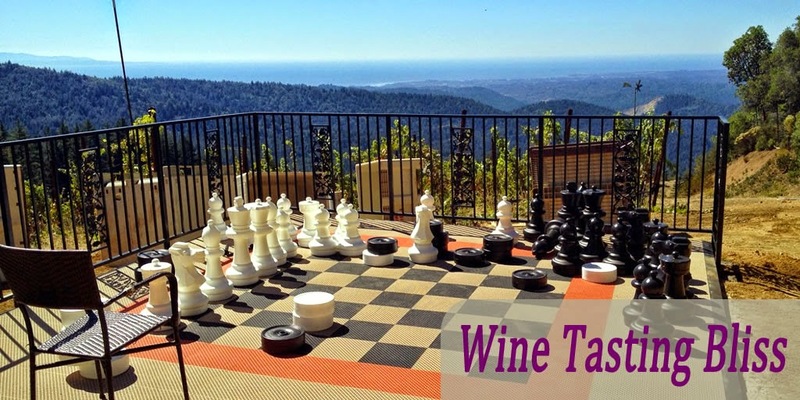 Over time, connections are made that can lead to even more wine tasting fun. 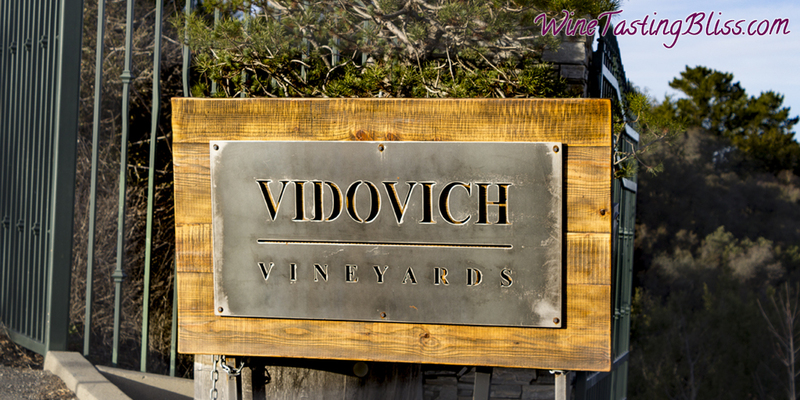 We had a recent example of “six degrees of wine tasting separation” when we received an invitation to attend a party at a new winery called Vidovich Vineyards. That was one great connection! Wine tasting is a lot more than just drinking some wine. The sights, sounds, ambiance and even the other wine tasters elevate the experience far beyond just the flavor of the wine. 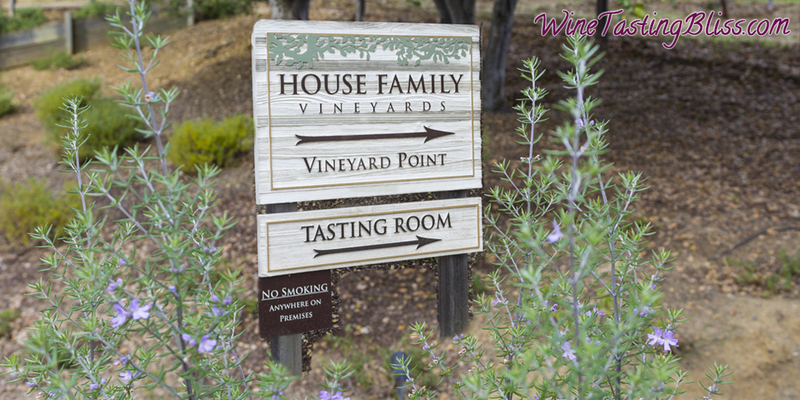 All of these elements come together beautifully at House Family Vineyards! Combine horseback riding, aerospace frontiers and generations of farming, mix in some artistry and a true respect for nature, and what can you get? Some great wine served in a beautiful and intriguing setting. 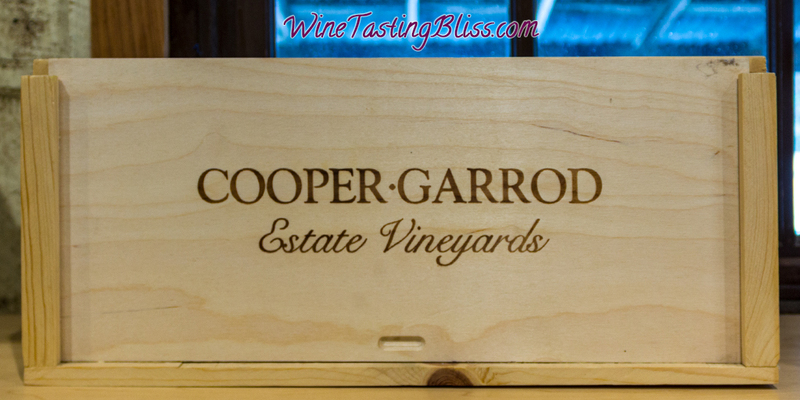 The setting, in this case, is the Cooper Garrod Vineyards. There are many ways to spend Thanksgiving weekend. While many people spend their long weekend shopping or ice skating or watching football, we have other preferences. That’s right, we go wine tasting! This particular Thanksgiving, we ventured up the hill from Saratoga, into the Santa Cruz mountains. 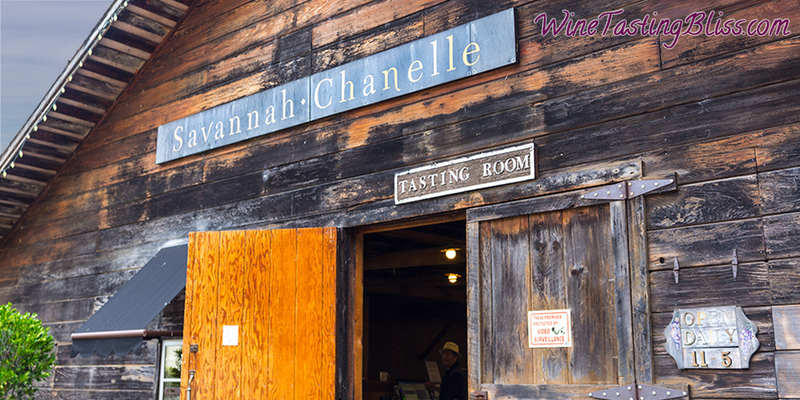 Our first stop: Savannah Chanelle Vineyards.